In addition to Reiki, try a Reconnective Healing Session or Tai Chi/Chi Gong for Stress Reduction and Energy Channel Balance. Reconnective Healing is a form of healing that reconnects us to the fullness of the universe and our true essence. It is considered able to reconnect us not just through a new set of healing frequencies, but through possibly an entirely new bandwidth. The energies have been demonstrated in practice as well as in science laboratories and it has been shown to help with physical, emotional and spiritual healing. The Reconnection is the umbrella process of reconnecting to the universe, which allows Reconnective Healing to take place. These healings and evolutionary frequencies are of a new bandwidth brought in via a spectrum of light and information. It is through The Reconnection that we are able to interact with these new levels of light and information, and it is through these new levels of light and information that we are able to reconnect and get jump started on our spiritual path. 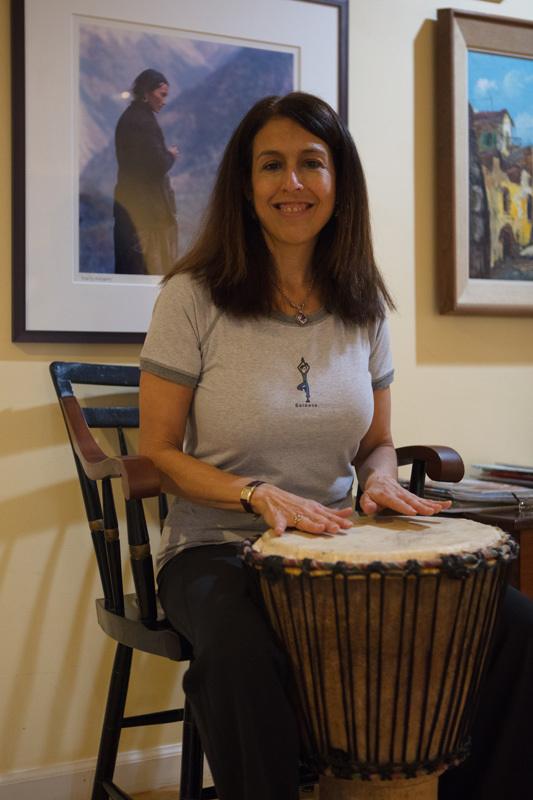 Renee Simon is certified to do Reconnective healing work as well as the Reconnection. Both of these techniques are performed on a massage table fully clothed. These modalities are performed above the body. Your job is to close your eyes and “let go.” Be receptive to the experience, knowing that you are participating in a positive and exciting process brought to you from the universe, and intended to give you exactly what you may need at this time. Reconnective healing sessions typically last 45 minutes, and three sessions are normally recommended. These sessions can be used to help with any specific physical, emotional, or spiritual need. The Reconnection brings in new axiatonal lines that enable us to standardize unique vibratory levels and frequencies for healing and ultimately, for our evolution. These axiatonal lines are part of a parallel-dimensional circulatory system that draws the basic energy for the renewal functions of the human body and can bring about significant changes to improve our physical, emotional and spiritual awareness. To find out more about this exciting work or to make an appointment, contact us at (914) 763-9107. To learn about Dr. Eric Pearl and the origin of the reconnection, view www.thereconnection.com. Qi Gong, and its younger sibling Tai Chi, have been used to explore the essence of life and to increase vitality, longevity, and inner peace. According to the scientists and philosophers of ancient China, underlying everything in our existence is a primary force which creates and sustains life. This essential resource, is called Qi (Chi pronounced chee). Qi Gong, the art of cultivating and harmonizing this life force, has been affectionately dubbed the grandmother of Traditional Chinese Medicine. 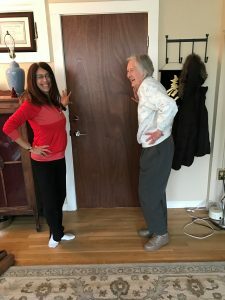 Renee is certified to teach Tai Chi Easy™, a program designed to be effective for all levels of fitness ability and can even be done in a chair. Tai Chi Easy™ is not a kind of Tai Chi but a carefully developed method and approach to Tai Chi that makes it easy, beneficial and fun – right away. So, the student doesn’t have to wait to learn the 108 traditional movements or even a traditional short (24, 36, 42 movement) form. Tai Chi Easy™ can be done in two movements or more, standing or in a chair. Tai Chi and Qi Gong are good for anyone who is looking for a fun, easy stress management technique that can be learned without much training and can be done anywhere. They are especially helpful for people with medical conditions such as arthritis, cancer, elevated blood pressure, physical pain and for any one who is interested in boosting the immune system and strengthening the organs. Renee offers individual sessions and group classes and can combine either with yoga stretches and movements to improve balance and overall fitness, as well as prevent or improve osteoporosis. Call (914) 763-9107 for more information.